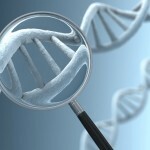 One of the areas of greatest interest in medicine these days is the idea of using genetic tests to customize treatment. This is called pharmacogenetics and it involves taking a sample (cheek swab, saliva sample) and then doing an analysis of the genes in the cells in that sample. One of the most highly regarded companies providing this service is Genomind. We have been using their Genecept test panel for several years in some of the patients who see us. Usually we do this panel on patients who have failed to respond to a few trials of medications, or who have had unusual or serious side effects when taking medications. Cytochrome P450 genes are probably the best studied assays in clinical care. 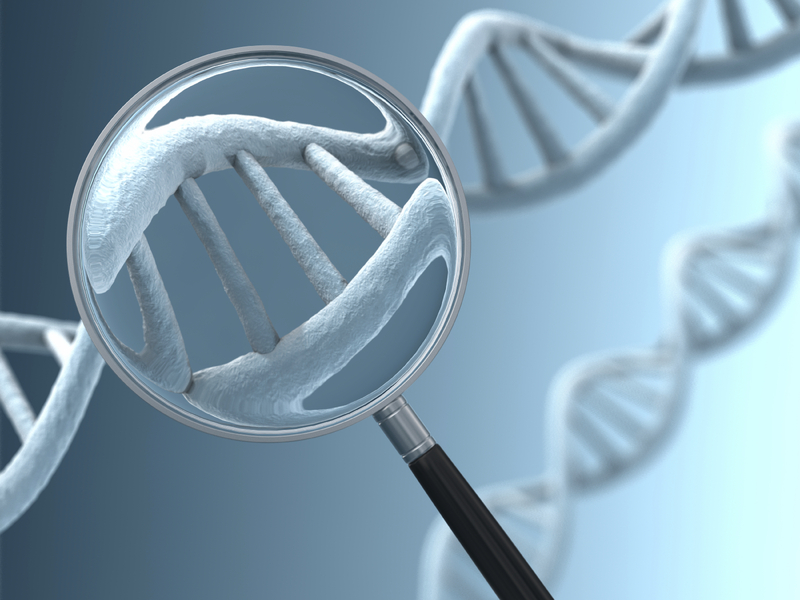 For certain conditions and medications doing CP450 genotyping is the standard of treatment. The Genecept test panel includes Cytochrome P450 2D6, 2C 19 and 3A4/5. Information from this test can indicate whether someone taking a medication metabolized by one of these three enzymes is likely to have unusually high, or unusually low, blood levels when taking a given dose. Cytochrome P450 3A4/5 is also the reason why you may have been warned not to drink grapefruit juice while taking certain medicines… grapefruit juice is an inhibitor of this enzyme. The serotonin transporter is responsible for the reuptake of serotonin from the synapse (SLC6A4). It is the primary target of SSRIs and people with short/short alleles may have a greater risk of adverse reactions or delayed response to SSRIs. This is one of the best studied genes in psychiatry. It is clear that the short/short allele is associated with increased risk of anxiety, depression and PTSD. It is also clear that it is associated with more adverse effects with SSRIs. Unfortunately, there are relatively few psychiatric medications that do not affect serotonin and sometimes the finding of a short/short allele may be a sign of the need to very careful about prescribing an SSRI rather than an absolute contraindication to using the medication… or may indicate the odds of a preferential response to a medication that combines serotonin reuptake inhibition with serotonin receptor blocking effects. The short/short variant is also not uncommon. Among people of Central European ancestry 19% of people have the S/S genotype and 49% have the heterozygous L/S genotype. This percentage is lower among those of either Asian or African ancestry. The 2c serotonin receptor (5HT2C) is involved in the regulation of satiety and hunger. It is antagonized by atypical antipsychotics and this may be the cause of weight gain and other metabolic side effects. People with certain forms of this gene may need to use caution with atypical antipsychotics and there is some evidence that inositol may be used to mitigate risk for weight gain if atypical antipsychotics need to be used. The dopamine 2 (DRD2) receptor is activated by dopamine in the brain and is antagonized by antipsychotic medications. People with certain genotypes may need to use caution with antipsychotics. The calcium channel (CACNA1C) regulates the entry of calcium into the cell to mediate excitatory signaling. Certain genotypes are associated with conditions characterized by mood instability/lability. Atypical antipsychotics, mood stabilizers, and/or omega-3 fatty acids may be used if clinically indicated. (ANK3) Plays a critical role in sodium channel function and regulation of excitatory signaling. Certain genotypes are associated with conditions characterized by mood instability/lability. Mood stabilizers and/or omega-3 fatty acids may be used if clinically indicated. Catechol-o-methyltransferase (COMT) is primarily responsible for the degradation of dopamine in frontal lobes of the brain. Altered dopamine states can have emotional and behavioral effects. Dopaminergic agents or TMS may be used if clinically indicated for Val/Val patients. Use caution with dopaminergic agents in Met/Met patients and SAMe may be used if clinically indicated. For more on this topic see my post on SAMe. Methylenetetrahydrofolate reductase (MTHFR) is the predominant enzyme which converts folic acid to active form of folate (methylfolate). Methylfolate is a precursor for synthesis of serotonin, dopamine, and norepinephrine. Methylfolate may be used if clinically indicated.